Pittsburgh, Pennsylvania native Tom Evans, a 30-year-plus veteran of the New York Stock Exchange and head of Evans Investment, is a lifelong fly fisherman with a strong conservation bent. Evans has held seven world records for tarpon on 12-, 16- and 20-pound tippets. In the 2000s, fishing with captain Dean Butler, he captured ten IGFA world records for striped marlin, Pacific blue marlin, black marlin and shortbill spearfish on tippets from 8- to 20-pound. Concerned about declining game fish populations in Florida, Evans has served on the board of the Guides Trust Foundation and contributes to the Everglades Foundation. 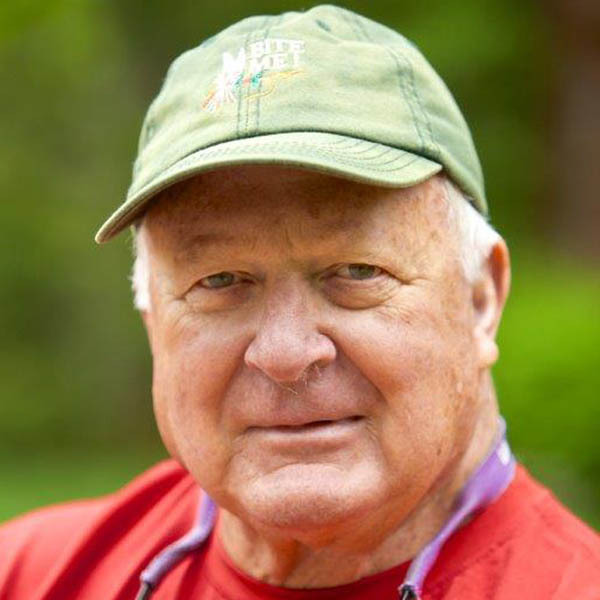 As an IGFA Trustee, his primary interest is promoting rules that determine world records and clarifying the distinction between fly rod and conventional tackle. Evans, wife Tania and their three sons and six grandchildren divide their time between homes in Vermont and Wyoming. He is working on a book about renowned decoy carver A. Elmer Cromwell that includes examples from his own decoy collection.